If you’re over 30 and looking to improve your health and get into amazing amazing shape, with unmatched service, you’ve arrived in the right place. With clients coming from Barnet and surrounding areas. 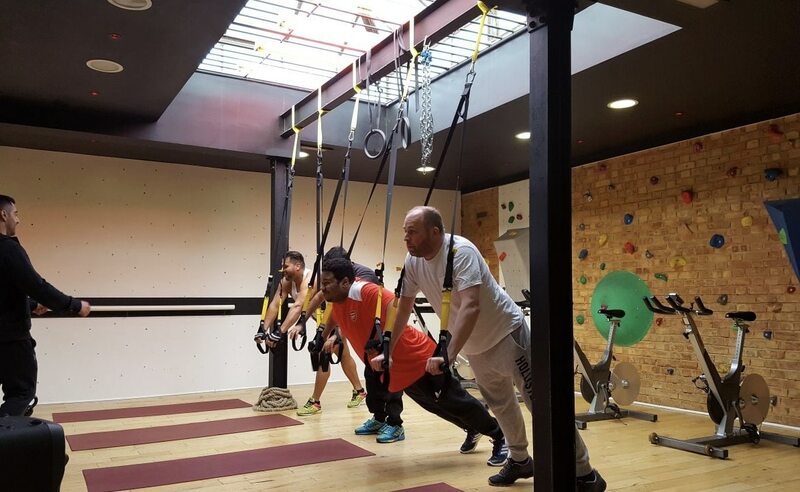 Based in Finchley, we specialise in fat burning, strength building work outs that will improve well being and functional fitness. We offer small group personal training sessions throughout the day that are fun – yet effective. We are passionate and focused in helping all of our clients to become the best and healthiest version of themselves. 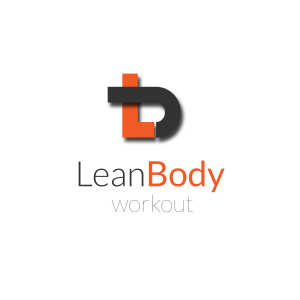 Book your free training consultation with Lean Body today. How far away are we from Barnet? Based in Finchley, we are less than a 10 minute drive from Barnet. With easy transport links and on-street parking available, we can be easily found. I love my new body and new found energy! Having lost 11 stone of horrible body fat, I can finally fit into my favourite clothes and feel confident again! I have never felt so good, having tried many programs in the past, The Lean Body program was the only one that worked. I can’t believe that I have lost 9 stone. Thanks Paul. I no longer see personal training as a luxury but a necessity for peak fitness and well being. Lean Body has been excellent for me – reliable, professional and motivating! I’m so happy with the training I received from Lean Body. Not only have a got back in shape, I no longer suffer from the back pain that has plagued me for the last few years! I highly recommend Lean Body. I’ve been attending the morning circuit sessions and the guidance and ways of working are second to none. Great training from Paul at Lean Body. Professional and motivational! By filling in this form you will be requesting a free consultation with Lean Body.